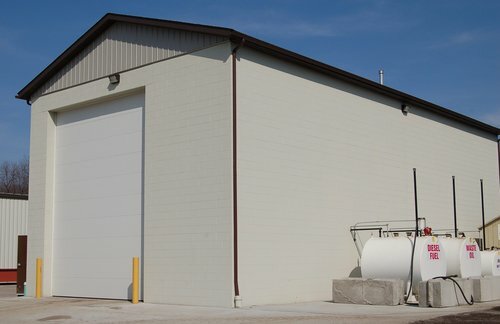 At Adelman’s, we understand that protecting the environment is important and crucial to running a successful business. That’s why we’ve taken the necessary steps in order to ensure that we are doing our part. 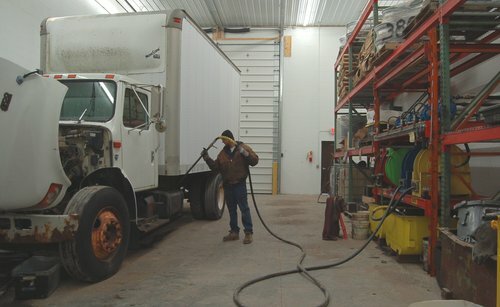 We have recently built a Recovery Building on our property so that we can remove harmful items such as diesel fuel, hydraulic oil, batteries, coolant and refrigerants from each and every vehicle we take in. By removing these chemicals and disposing of them properly, we can ensure that those fluids do not harm our environment by leaking into the ground or into any nearby water sources. We’re proud of the clean and organized business we run every day. From the measures we’ve taken to protect our environment to the well organized and meticulously catalogued inventory we manage, we are committed to delivering quality parts and vehicles to our customers each day. To learn more about our commitment to the environment, contact us.